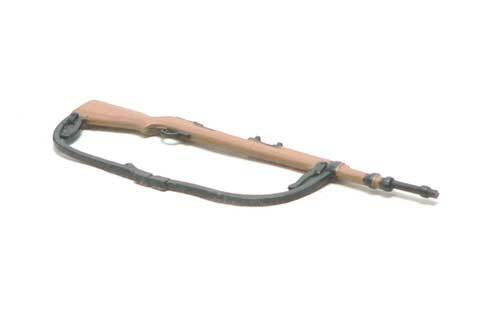 An old fashioned looking simple rifle. How many toy accessory versions can there be? That’s the one. I figured the paint would throw people off. Great job!